Kirin 659 vs Snapdragon 625: Which Processor Performs Better? Some of the most popular midrange smartphones like the Xiaomi Mi A1 (Mi 5X), Motorola Moto G5s+ are running on the Snapdragon 625 Processor. Honor is trying to compete with them with its new smartphones like the Huawei Honor 7X and the Honor 9i. But is the HiSilicon Kirin processor fast enough? 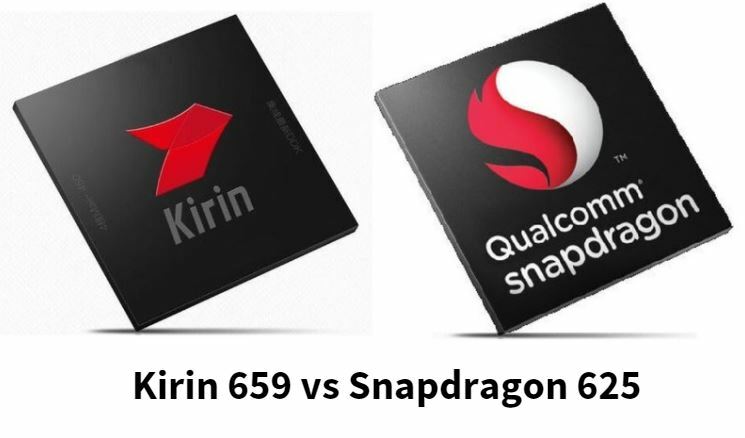 This comparison of Kirin 659 vs Snapdragon 625 will clear all your doubts and help you make the right choice. Both these SOCs (System-on-chips) have a similar specification and provide a decent performance but there are some pros. and cons. of both. Though HiSilicon Kirin 659 has a higher raw CPU performance (due to higher clocked CPU), it has a weaker GPU. Both the chips are power efficient and are manufactured using the FinFET technology. But Snapdragon 625 is more efficient due to the Samsung’s 14nm Fabrication node while the Kirin 659 is manufactured using the TSMC’s 16nm Technology. Here’s a brief overview of the advantages and disadvantages of both the chips. Let’s begin the Kirin 659 vs Snapdragon 625 comparison. Let’s first check out the specification of both the processors. If you don’t know about HiSilicon, it is actually a sub-brand of Huawei that manufactures semiconductors based products. 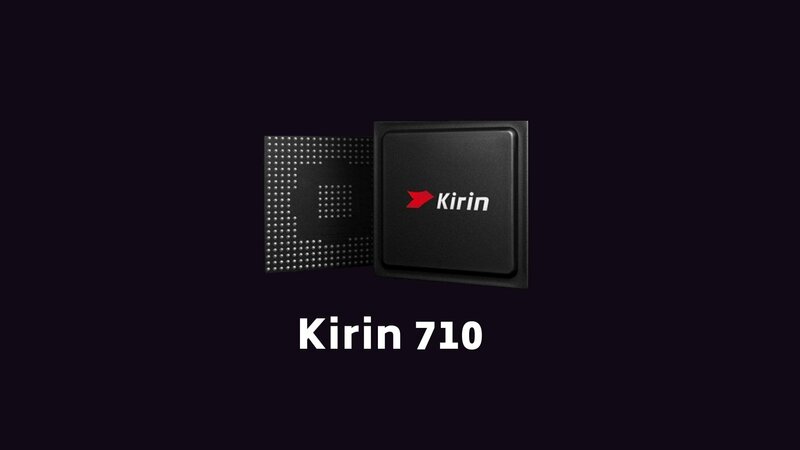 Kirin is the Processor lineup by HiSilicon and these processors can be found in the Huawei Devices. Both the Snapdragon 625 and Kirin 659 are power efficient but the SD 625 has a slight edge here due to the 14nm technique. Both have Octa-Core CPUs and the cores used here are ARM Cortex-A53. In Kirin 659, the CPU frequency of high-powered cores is 2.36 GHz while it is 1.7 GHz in case of power-saving cores. While in 625, the cores can reach a maximum frequency of up to 2.0 GHz. The Adreno 506 GPU delivers better gaming performance when compared to the ARM’s Mali-T830 MP2 Graphics Processor. 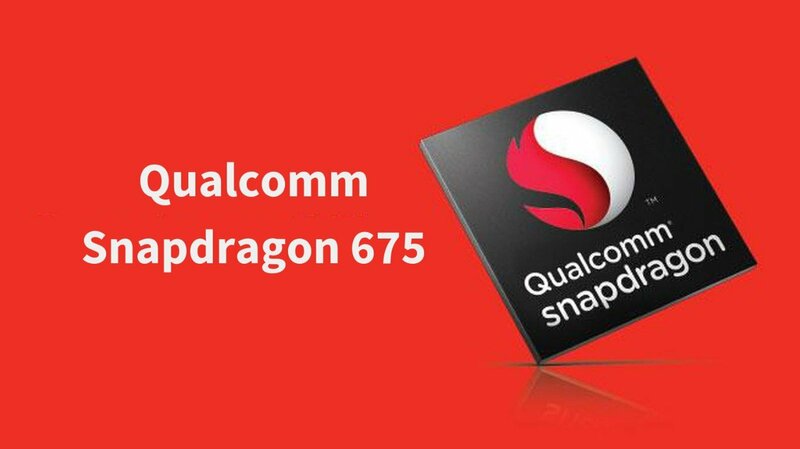 The Snapdragon 625 has the Qualcomm X9 LTE Modem with LTE Cat.7 while the Kirin has LTE Category 6 Modem and both of them support 4G VoLTE. Both the phones have the same type of RAM and that is Single-Channel LPDDR3. Both the chips have a decent specification but I feel that Huawei should have used a GPU more powerful than the Mali-T830 MP2. I’ll divide the comparison into 5 sections: Benchmarks, CPU Performance, Gaming, Battery Efficiency, and other features. In the benchmarks section, we will compare the Antutu and GeekBench score while in the other sections we will compare how well do the specifications translate into the real-world performance. Here are the Antutu and GeekBench 4 scores of these two chips. The Kirin 659 has outperformed the Qualcomm SD 625 in the Antutu score as well as the GeekBench Single-Core Test. This is not surprising at all due to the fact that both chips use the same type of cores while the Kirin one has a higher CPU frequency. Still, in multi-core GeekBench test, Snapdragon 625 is way ahead. In general use and while performing basic tasks on your smartphone, the Kirin chip is slightly faster due to the High Clock Frequency. But the performance difference isn’t huge because both the chips use the same Cortex-A53 cores. Another advantage of the Kirin chip is that Huawei can optimize it well for their Honor devices running EMUI. 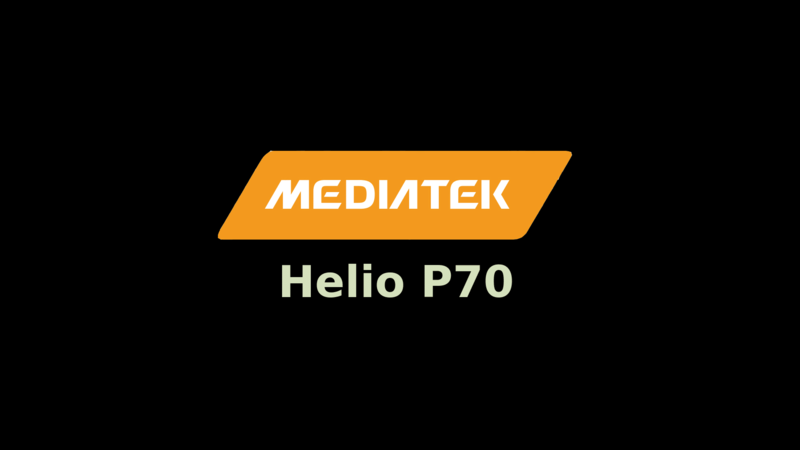 Neither of the two processors is powerful enough to compete with flagship processors that run on the ARM Cortex-A72, Cortex-A73, Cortex-A75 or the customized Kryo or the Mongoose cores. Even some of the new midrange processors like the Snapdragon 636, 653, 660 are way more powerful due to higher performing cores. So in daily-use like video playback, browsing, messaging, you won’t observe any difference. The Power Efficiency of a Processors mostly depends on its fabrication technique of a SOC. The lower the size of a semiconductor, the faster and more efficient it is. Higher efficiency leads to low power consumption and long lasting battery. Both these chips are really power efficient but the SD 625 is having a slight edge here due to the 14nm technique. The Adreno 506 GPU gives better performance than the Mali-T830 MP2 and if gaming is your priority, then I’ll not recommend the Kirin 659. Even though the Mali-T830 MP2 can run most of the games, but on high-demanding games, you might observe occasional frame drops. But with Adreno 506, you’ll not experience any issue while playing your favourite games. The Modem of SD 625 is X9 LTE which is of LTE Cat. 7 can deliver download speeds up to 300 Mbps. The Modem in the Kirin one can also deliver similar speeds but it is of LTE Cat. 6. Both the modems support VoLTE. The Qualcomm Snapdragon Processors are generally more developer friendly because of the availability of kernel sources. This leads to better Custom ROM/Kernel Development. However, if you’re not someone who likes to flash custom ROMs on his/her device, this shouldn’t affect you much. You need to keep in mind that in this comparison, we have not compared the actual phones that are running on these chips, we have only compared the two SOCs. Phones like Mi A1 and Honor 9X have their own advantages and disadvantages. You shouldn’t judge two phones solely on the basis of their chipset. Both the phones are great and the one you choose should depend on your priorities. You should pick that one phone which is better fulfilling all your requirements. Both Qualcomm Snapdragon 625 and HiSilicon Kirin 659 are great chips for the midrange phones. Another thing you can do is to wait for phones that have an even better Processors like the Snapdragon 636 and Snapdragon 660. 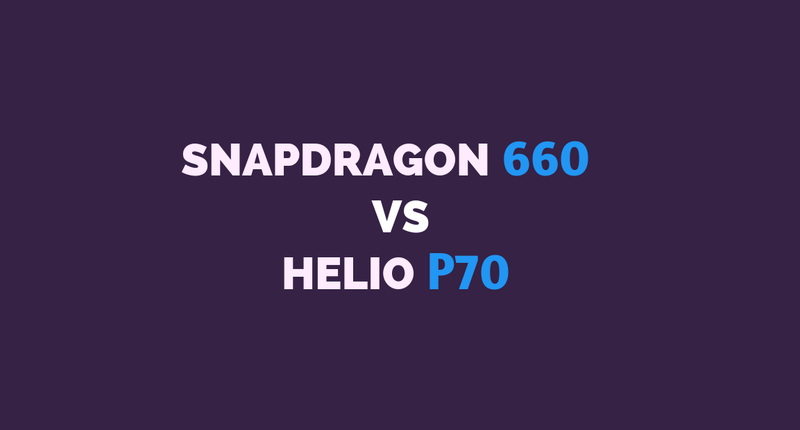 I hope this comparison between Kirin 659 vs Snapdragon 625 helps you select the right phone. For any queries or suggestions, do share your opinion about these chips in the comments below. We can also discuss more the performance of phones based on these chips like the Redmi Note 4X, Mi A1, Moto G5s+, Huawei Honor 9i, and the Honor 7X here itself. This comparison is doing my head in. I’m torn in the modele between the Honor 9 Lite (with Kirin 659) and an older Moto G5 Plus (with SD625). My priorities are (slightly) better battery life, better camera overall (especially in low-light), better memory management, smoother performance (animation and graphics) and louder speakers (& better audio) and faster updates. 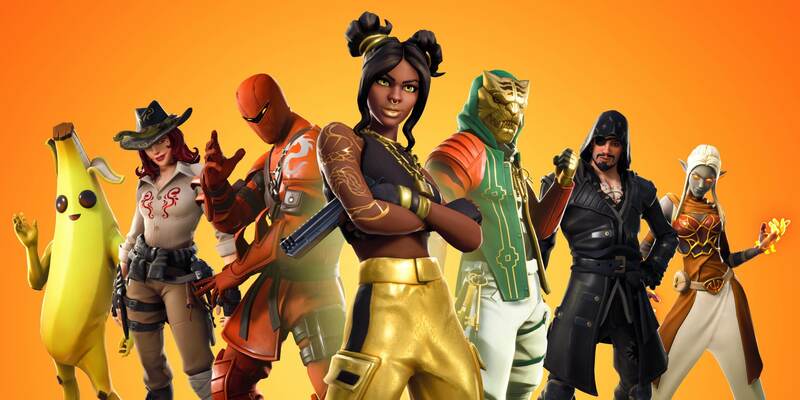 Which would you guys choose?